Anybody who likes to minimise their food miles might like to note this… increasing numbers of Woolworths supermarkets are using bags for fruit and vegetables that are made in the USA. That’s not to say other supermarket bags aren’t also imported from a long way away. As far as I’ve noticed, the Woolworths ones are the only ones that say so. 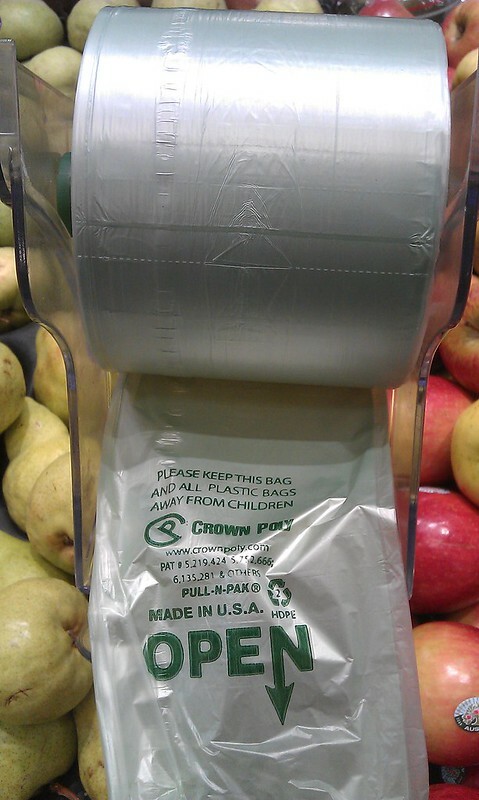 It’s a similar story when buying cling wrap — almost all brands seem to be made in China nowaways. The bags shown above aren’t heavy or bulky, of course, but a chain like Woolworths must go through millions of them every year. It all adds up. Personally, if I’m buying only about three or less of each item, provided they’re not small, I don’t usually bother to put them in a bag at all. The system collects data each time a gambler uses their casino loyalty card – be it for gambling, purchasing food in the restaurant or paying for snacks from their room minibar – to create a pattern of their behaviour. The system can see, for example, that the last few times Gambler X visited the casino, they stayed for two days and lost between $200 and $300, then promptly left the gaming floor, spent no more money and went home the next day. ”As a casino operator you don’t want that, you want to make people happy and spend more money,” Quinn says. Enter Tibco’s event processing software. When the system detects the customer is falling into a particular pattern, such as the consistent losing streak that caused them to leave during their last visit, it sends an automatic note to a gaming floor attendant to offer the person a free meal, or ticket to a show. The idea is to distract the gambler long enough that they’ll come back later and continue to play and lose money, albeit in more palatable amounts. Ingenious. For the cost of a meal (and installing the computer tracking in the first place) the Casino gets heaps more money. No wonder gamblers get sucked into losing lots of money. 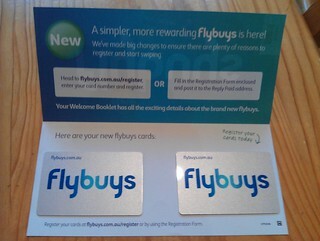 The same type of logic is the real reason behind loyalty cards like Flybuys, and why Coles would like nothing more than for absolutely everybody to have one. They apparently want this so much that last week they sent me two cards “to the householder” even though I’ve never been a member — and I hear I’m not the only one. 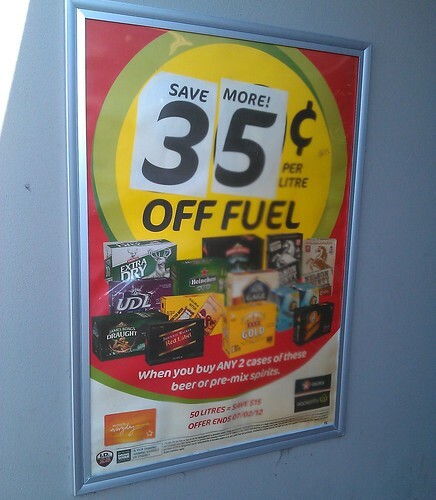 I do have a Woolworths loyalty card, because I more often shop there. It earns me Frequent Flyer points which sometime in the next couple of decades might add up to enough to take a flight somewhere (or more likely will earn me a small discount using Points+Pay… or a thing such as the barbecue I got via the Qantas FF shop a few years ago). But I happen to know that you don’t earn any points for transactions less than $30, so I deliberately don’t present the card for those, ‘cos really, they don’t need to know too much about my spending patterns. 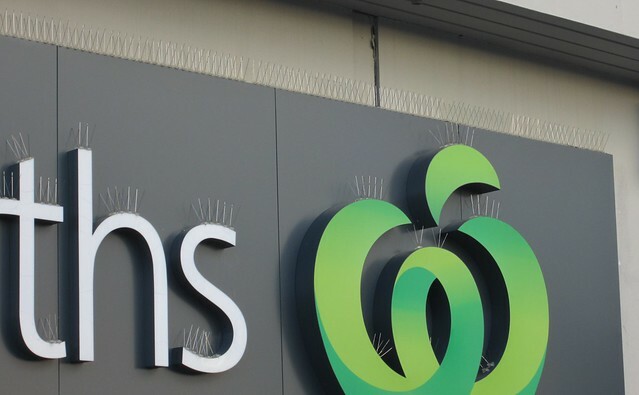 “Australian customers tell us they want discounts on the products they buy the most,” Coles finance director Tony Buffin told BusinessDay. And now for something completely different: anti-pigeon defences. Pigeons can get everywhere, making nests, leaving droppings. 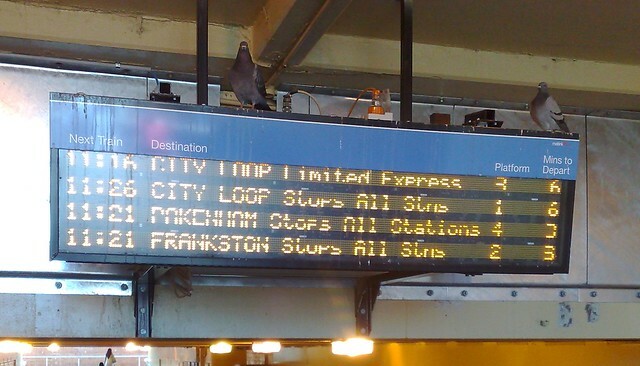 These ones seem very interested in the next trains from Caulfield. It’s probably gone mostly unnoticed, but over the past few years, various methods to prevent them roosting have become commonplace. 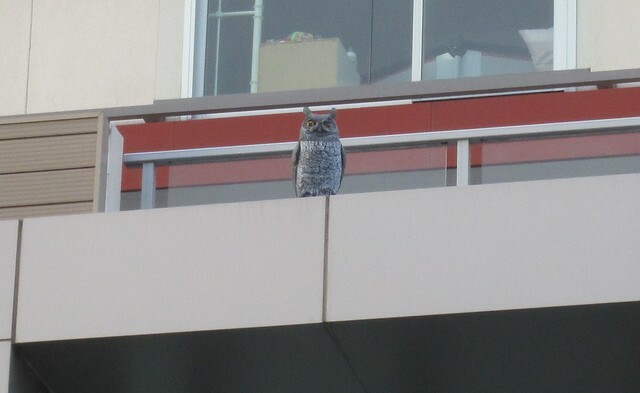 On this building in Centre Road, Bentleigh, there are fake owls around the top. I’m not sure how effective they are. But despite these methods, sometimes the pigeons still win. Coin deposit reduces dumped shopping trolleys – why don’t they all do it? Since Woolworths introduced gold coin deposits for trolleys at Bentleigh, you almost never see their trolleys abandoned in the streets. 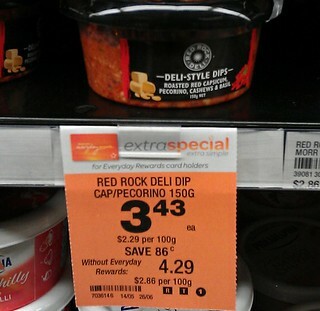 The same can’t be said for Coles Bentleigh, who appear to have some trolleys requiring a coin, and some not — I don’t understand the logic of this. On a walk last night, we passed three (non-deposit) Coles trolleys in quick succession on a single block of Jasper Road. It seems pretty clear that (like the drink container deposits used in some states), coin deposits reduce the problem. 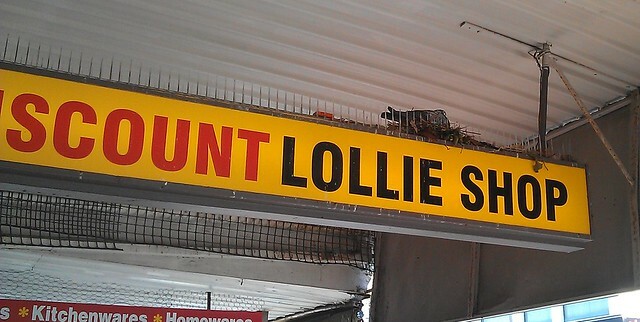 I wonder why Coles don’t go ahead and implement it fully, especially in suburbs like Bentleigh where their major competitor already uses it. 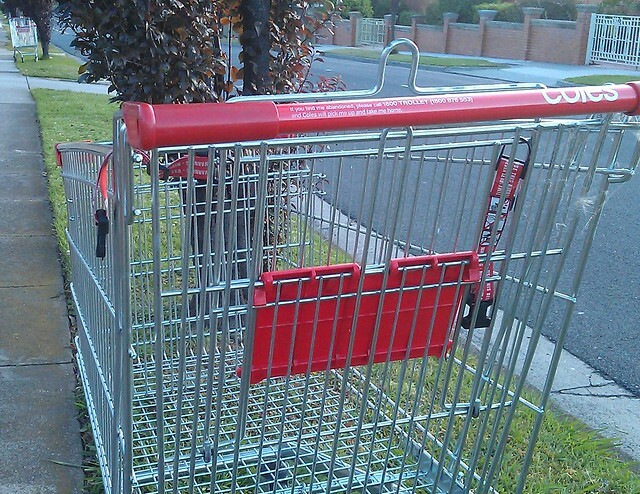 Abandoned trolleys can be reported online for Wesfarmers/Coles group chains (Officeworks, K-Mart, Bunnings etc) here or for most other chains (Woolworths/Safeway, Target, some IGA) here.